Mild is now strong: cleans without injuring and strengthens with enzymes. What should a toothpaste be made of? What is actually in toothpastes? Is it all necessary and is it even healthy? We asked ourselves these very questions when we decided to add a logical extension to our range of interdental brushes and toothbrushes: a toothpaste. This toothpaste was to be just like our other products: pleasant – and, above all, with a genuine benefit without being harmful. Everything that might possibly be harmful has been eliminated. 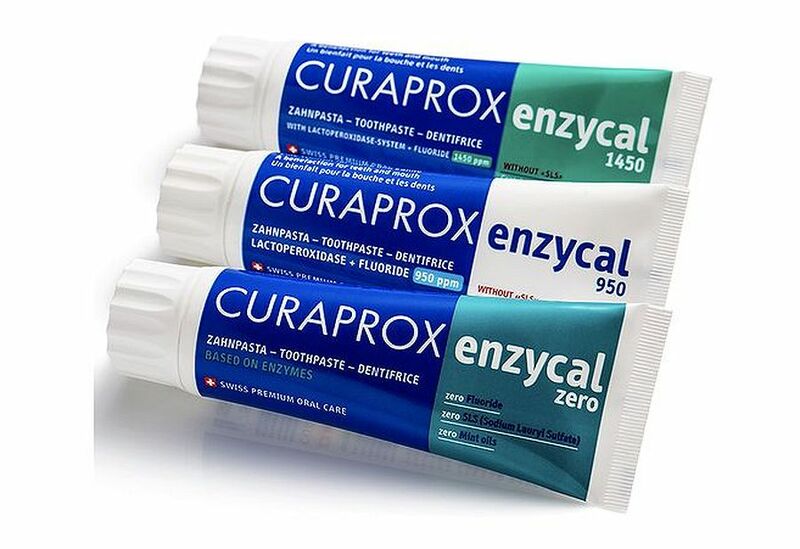 Instead, Enzycal toothpastes support the protective function of the saliva and contain no aggressive substances. 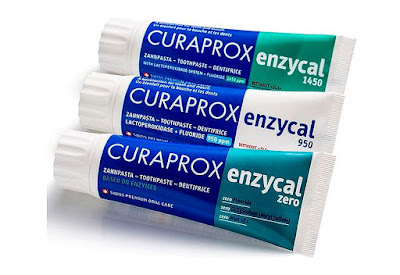 The aggressive foaming agent, Sodium Lauryl Sulphate, SLS, is found in most toothpastes on the market, however in Enzycal SLS has been replaced by a neutral one. We have also reduced essential oils such as menthol to a minimum and with Enzycal Zero we’ve even dispensed with them altogether..